What do I do if I need to cancel my flight? 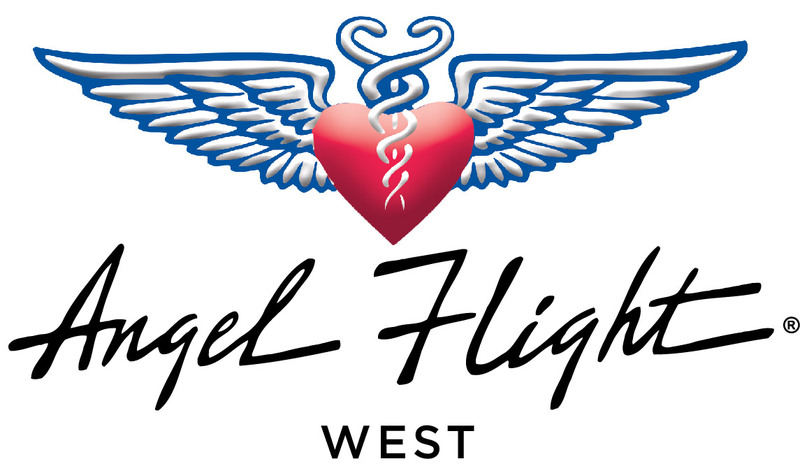 If you need to cancel your flight, please contact both your pilot and the office at (310) 390-2958 or send an e-mail to coordination@angelflightwest.org right away. We understand plans can change, however if avoidable (and we acknowledge this is not always possible), please do not wait until the last minute to cancel your flight. We do not want our pilots to fly to pick you up if it could have been prevented. This saves our pilots’ time and resources that could have otherwise been used for someone in need. May I bring a companion on my flight without telling you in advance?